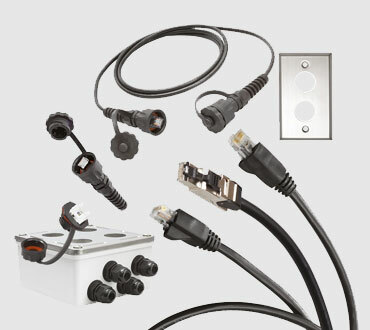 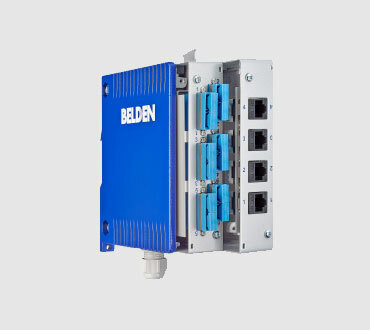 Keep your connections strong with Belden's complete range of high reliability DataTuff™ Industrial Ethernet Cables. 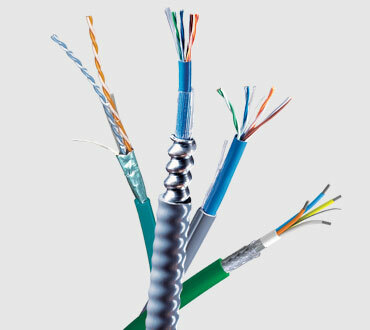 Designed especially for industrial applications, these cables assure performance in even the harshest environments. 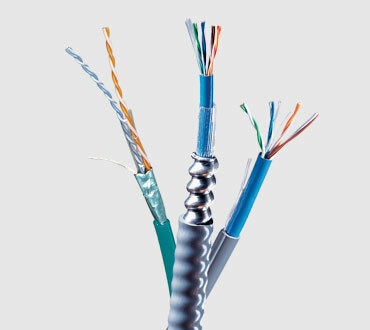 Check out our white paper Bonded-Pair Ethernet Cable to learn more about the importance of keeping your network safe and secure with our new patented technology.